Helps us build stronger relationships with you. More info about auction ? What is Lime Residential House? We understand selling at auction may not be the best option for you. Therefore, we have created Lime Residential House so we can offer you the full experience of buying, selling and consultancy services. Just think of us as your wedding planner, but in the property sense. 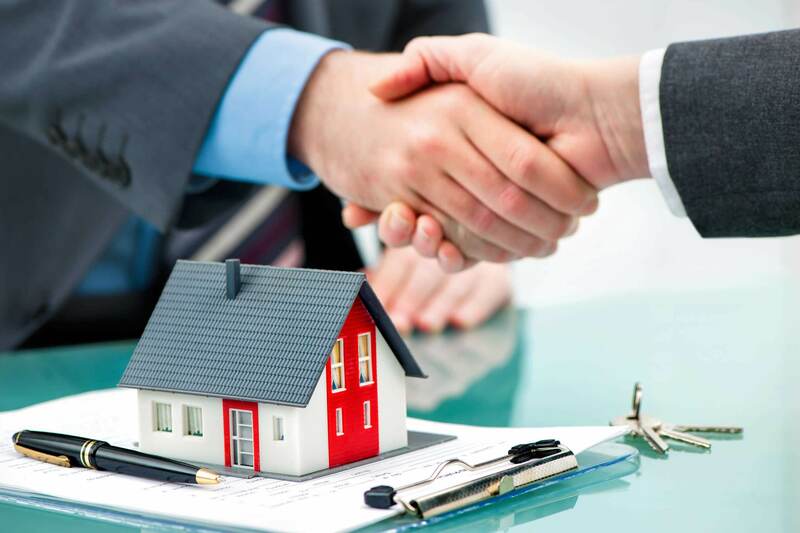 We are passionate about property and our property professionals always strive to go the extra mile for you, in order to provide you with a sincere, effortless and rewarding experience. Our reputation for professionalism is earned by working harder, being honest, more transparent and listening closely to your needs. We are not here to simply buy and sell, we want to build long, honest and strong relationships to ensure you are always happy, and always think of Lime for all your property needs . We will treat you with respect, courtesy and honesty every step of your journey. "I wouldn't have even viewed the house I ultimately purchased if it had not been for Lime Auction House. They helped me source the property, view and negotiated on my behalf to secure such a great property. Look forward to working with them for my next purchase"
Being a complete beginner, I was very unsure of the process and felt quite intimidated when I approached some other auction houses for information. Lime Auction House was completely different. Kash Patel took the time to talk me through the process explaining the main differences between buying in the usual way and purchasing through auction. He answered my naive questions with helpful guidance and even connected me with those that could provide the bridging loan I needed at rates I couldn’t find elsewhere. I can honestly say that without this support I would have avoided auctions all together. Kash always responds to any questions, extremely quickly and with a genuine supportiveness. This has been a great introduction into the world of property auctions. 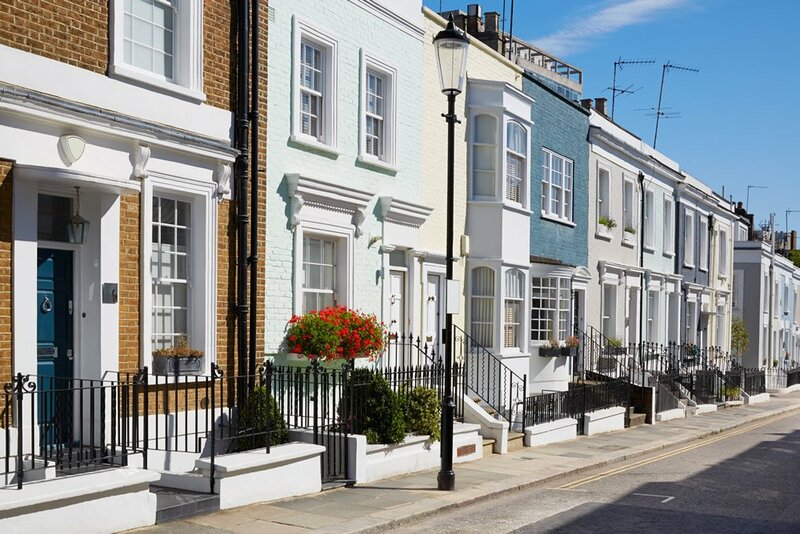 Is there any value left in letting for mortgaged landlords?